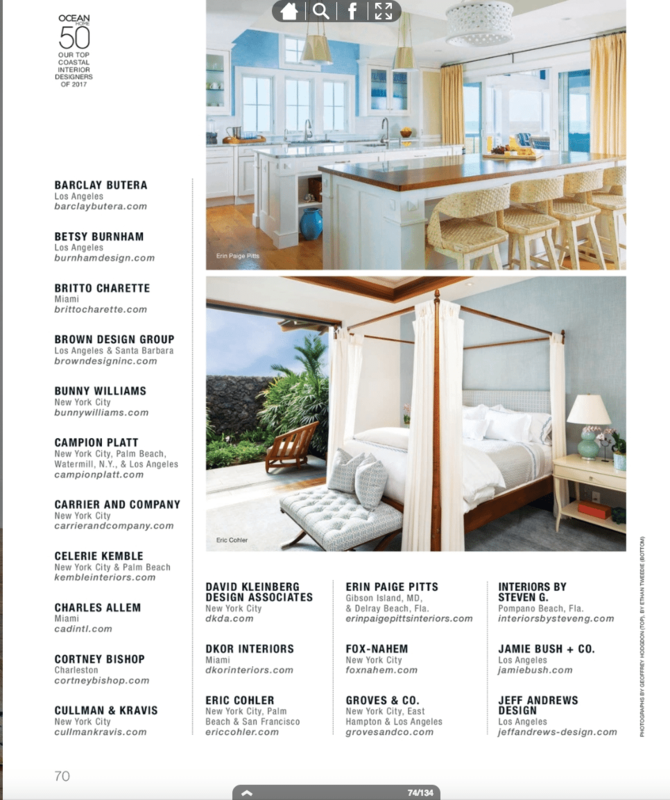 We are proud to announce that Ocean Home magazine has named Britto Charette to its 2017 TOP 50 Coastal Interior Designers list. 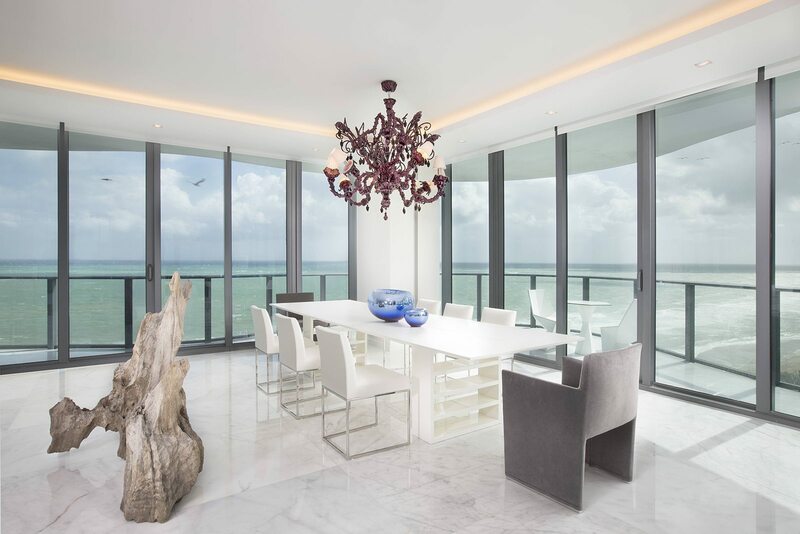 Take a peek at our portfolio to see for yourself why Jay Britto and David Charette have earned their place among the country’s best interior designers. 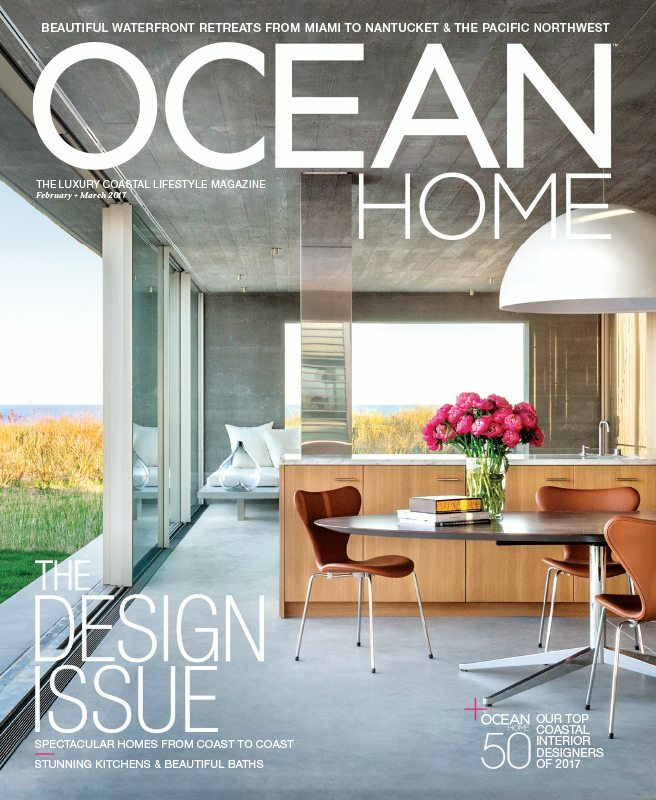 Ready to reimagine your home? Contact our team in Miami. We would be honored to help you realize your dream.